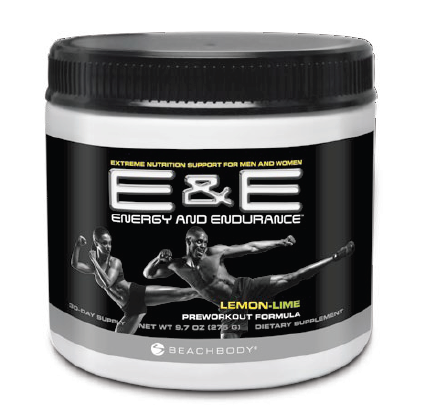 Yesterday, the man himself, Tony Horton spoke on a national team beachbody call about the important lessons he has learned lately in regards to his own health and fitness. For those of you who haven’t assigned me as your coach and don’t receive my weekly newsletters then you probably are unaware that Tony has recently suffered an injury to his bicep. In fact it was so bad that he had to have surgery on it last week to make sure it would heal properly. At 52, you would think that the injury like that would sideline him for a long time, but not Tony Horton. On the call, (which you can find HERE) Tony explained how this recent injury has taught him the greatest lesson of his life….it’s all about YOUR ATTITUDE! 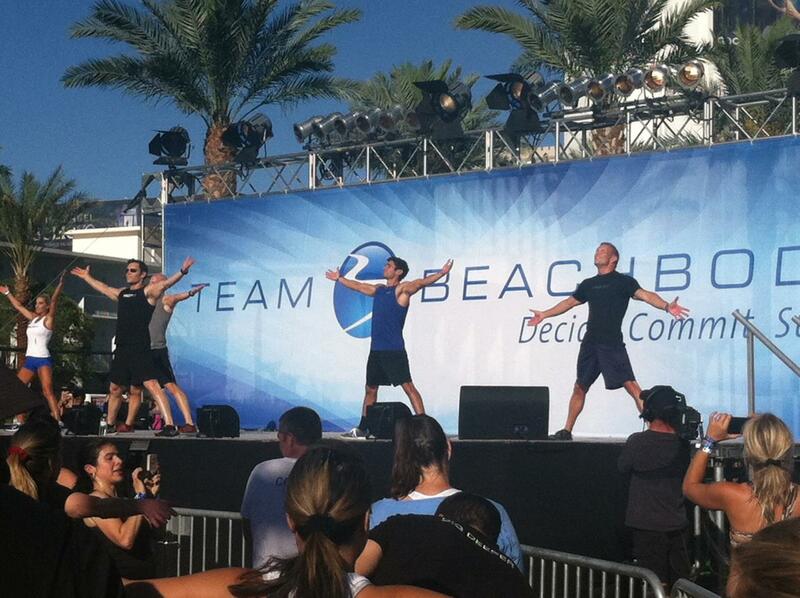 Tony explained that he saw this first hand from cast member Eric, from the Plyometrics workout. 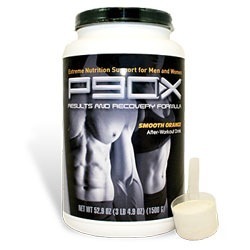 Eric has only 1 leg and couldn’t do much when he started doing P90X in the test group. But he kept a good attitude, didn’t complain and kept showing up. The more he showed the better he got. Fast forward 90 days and he made it into the video. Tony is a walking P90X billboard. You can see why he inspires millions of people to get healthy and fit the moment you meet him. He has a saying that I have heard him tell people over and over again. “If the top is broken, work the bottom. If the Bottom is broken, work the top. If the top and bottom are broken, work the middle”. He is now living this reality. 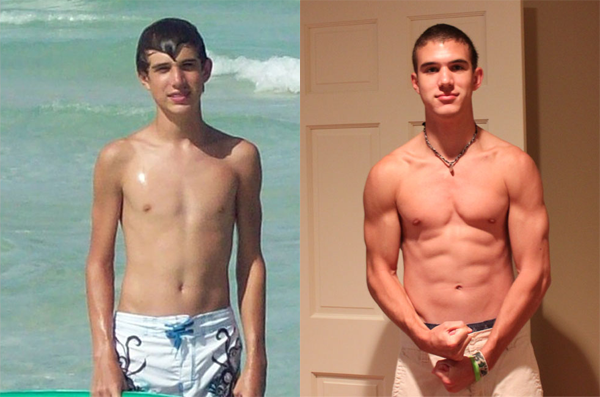 Not having his right bicep at 100% he is now focused on lower body workouts and cardio. Still bringing it everyday and being smart about it. He says that he will now be able to get stronger in the areas that he struggles and is looking forward to this time instead of letting it be an excuse. Can you see the theme here? Don’t let excuses get in the way. Don’t let your negative thoughts get in the way. 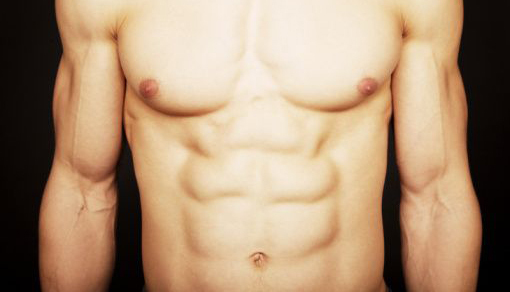 Be consistent with your Nutrition and workouts and keep showing up. Keep pushing play and keep bringing it! All you have is today…do your best and forget the rest! 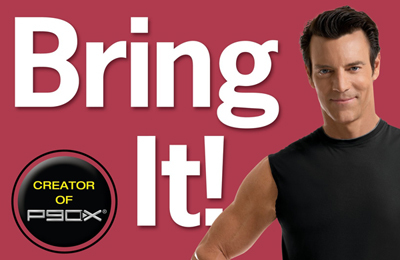 So I leave you with some words of wisdom from the man himself, Tony Horton…Talking about taking control of your health/fitness and using it to become Financially successful. This is why I became a coach. I’m unaware of your financial situation but I do believe that you’re reading this page because you care about your health and fitness. If you have plenty of income and love your job then what I’m about to tell you might not be for you. If you’re not thrilled with the way you make a living, would like extra income, love Beachbody products, like the way they make you look and feel, enjoy helping other people feel and look better, enjoy setting your own hours, get excited about being the captain of your own ship as opposed to working for the man – then listen up. The reality is, your health and fitness moves beyond you. It impacts the people around you. 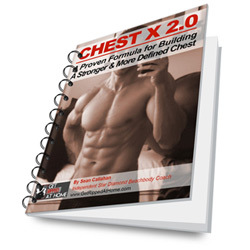 You (whether you like it or not) have the power to change lives based solely on your own personal transformation. Inadvertently you become a catalyst for change. This is how I got started. I was clueless, asked a few questions based on my need to be strong and healthy, stayed with it and people in my life wanted to know what I was doing. Simple yet powerful. If you want to share what you’ve learned with people in your life who want better health (and could use extra income in the process) then you should consider becoming a Team Beachbody Coach. I felt so strongly about this program that I’ve encouraged many of my friends to become coaches, even my own sister. She is doing great (even though my contract with Beachbody won’t let me help her). She is a perfect example of someone who had plenty of doubt and hesitation regarding the coaching opportunity and still found a way to make it work for her. A busy working wife and mother with three very active kids doesn’t sound like a good candidate to start an in-home multi-level marketing company. Did you say multi level marketing? What? Ick! You mean pyramid scheme right? Okay chill out. 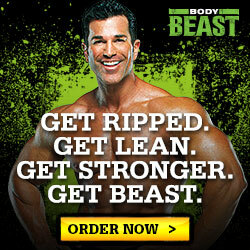 All these fears would be true if BeachBody were selling hats or kitty liter, but this is Beachbody people! 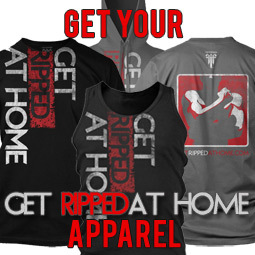 The number 1 in-home fitness company on the planet! 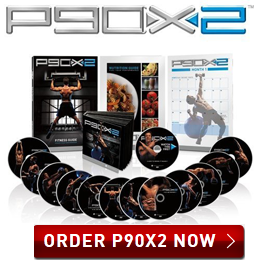 P90X is steadily becoming the most popular fitness system in US history. 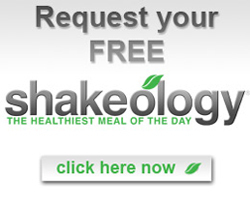 Shakeology is the revolutionary replacement meal on the market today. We sell life-altering change – not soap. Tens of thousands of regular folk around this country are doing something they love because of this coach opportunity. The unemployment rate still hovers around 10% but it doesn’t have to be that way if more people were willing to see that new opportunities exist all around them. 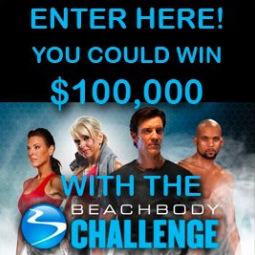 The Team Beachbody Coaching opportunity is one of them. Health care companies, pharmaceutical companies and our government are not capable of solving this obesity crisis and we can’t wait around for them to do it. The crisis is now and the answer is YOU! I know that sounds a bit Rah Rah but it’s true. Cynics don’t need to apply, but if you’re sick and tired of the status quo and want to make a difference in your own life and in the lives of those around you, then open the door. The two major issues of our time – the health care issue and unemployment rate could be resolved if a million more people in this country decided to get healthy and share the wealth. This is a brand new industry waiting to explode. It’s not happening in boardrooms or factories – it’s happening in the homes of tens of thousands of Team Beachbody Coaches and in the homes of their customers. With a tiny investment (actually the company is waiving the enrollment fee through the end of 2010) and a willingness to help people the sky’s the limit. You can join us and become a Team Beachbody coach as well, while you take control of your health/fitness and financial future. Message me if you have questions. I am here to help! 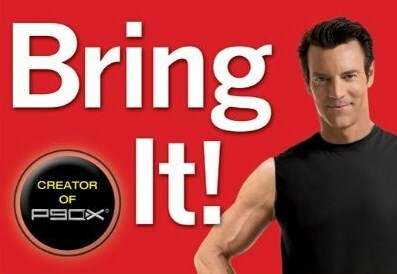 I love the way Tony Horton embraces his injury in a way. And I love the way it shows injury happens to the best. I'm sure there's things he would have done differently in his injury-causing Iron Cross/ball/rings move in hindsight, but the fact it now allows him to focus on his "weaknesses" (and lifting is obviously not one of 'em) is awesome. 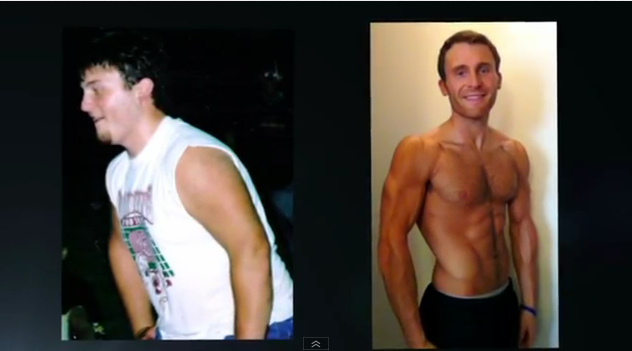 That's why I'm proud to connected with Beachbody. this company is so far above the rest. This got me fired up about coaching!